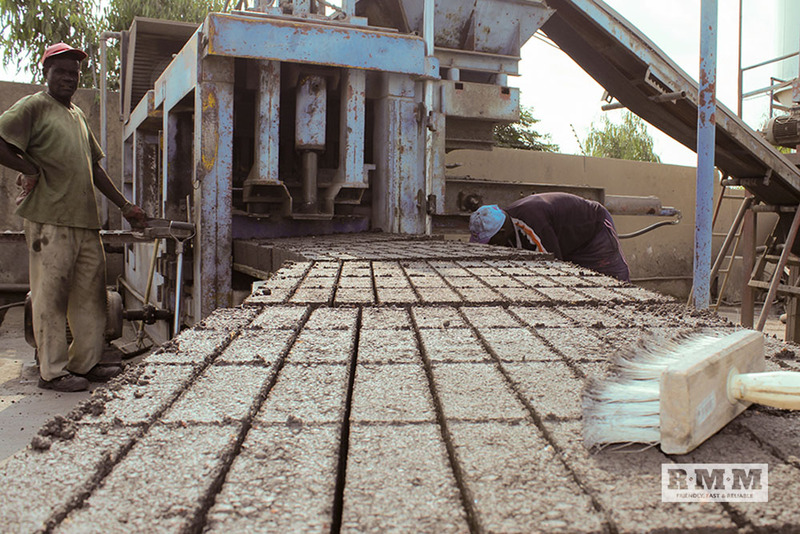 Two types of SABS approved bricks and two types of SABS approved blocks are manufactured at R.M.M’s bricks and blocks division. The first is normal cement stock brick and the second a maxi/RDP brick. 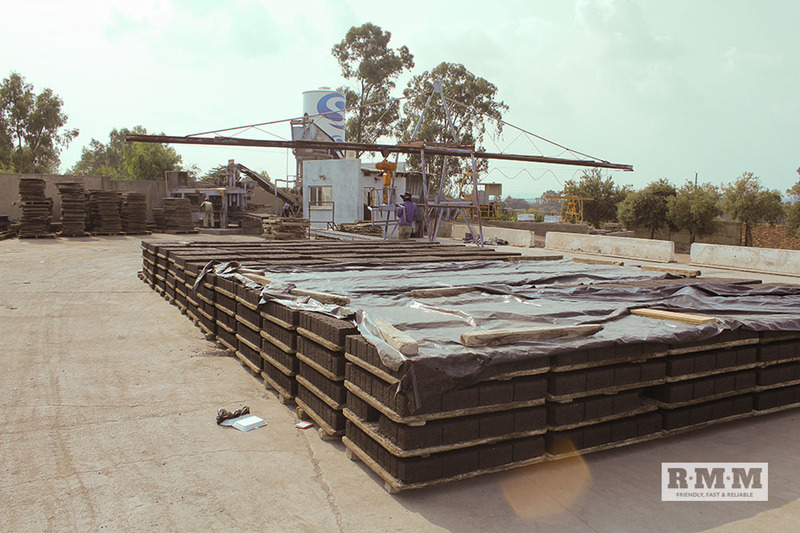 In terms of blocks, R.M.M manufactures the rib and block system for slabs as well as the bigger hollow building block. 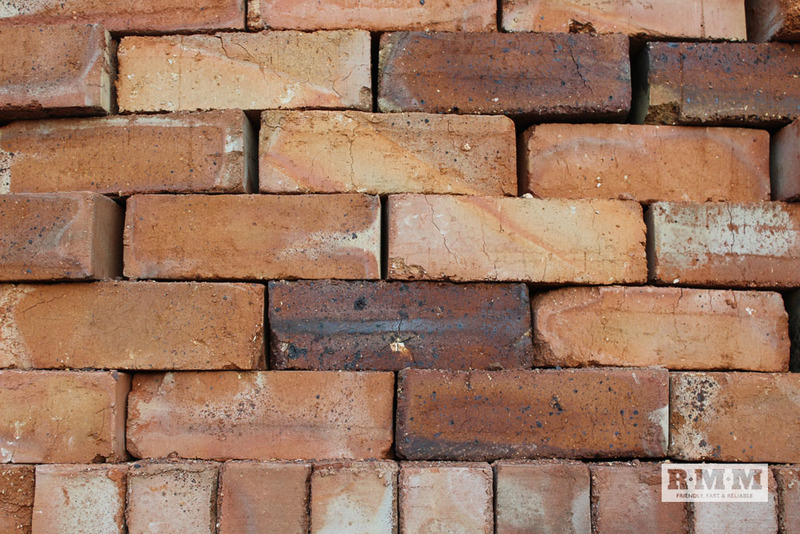 Currently, R.M.M is integrating processed building waste (processed rubble) into our bricks and blocks. 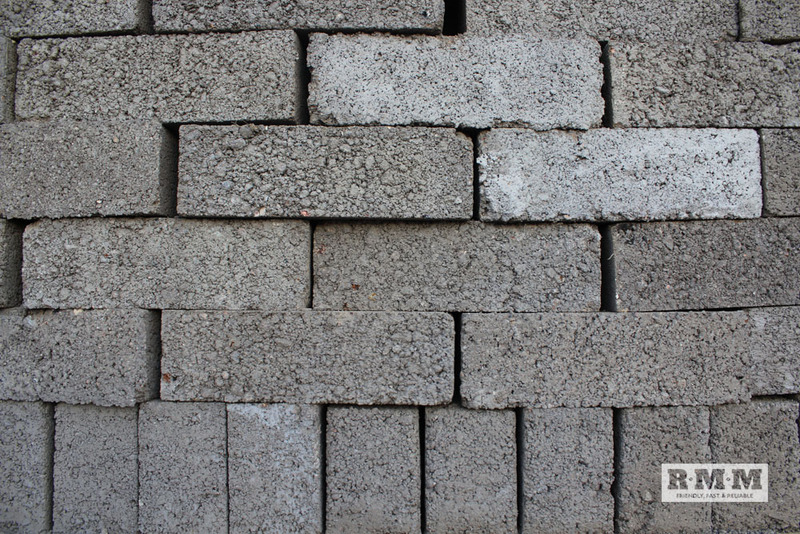 By doing so, R.M.M has successfully developed quality 10mpa green building bricks and blocks. 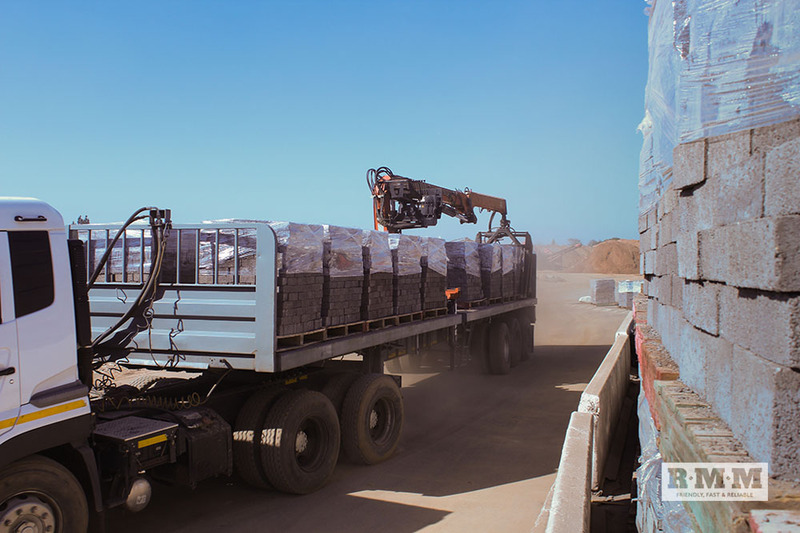 This move has helped ensure that R.M.M promotes responsible and sustainable building practices in South Africa in a move towards a more environmentally friendly way to build using a quality recycled R.M.M products. R.M.M has successfully reduced the amount of building waste to landfill and the use of virgin materials by over 50 percent. This move has helped ensure that R.M.M promotes responsible and sustainable building practices in South Africa. 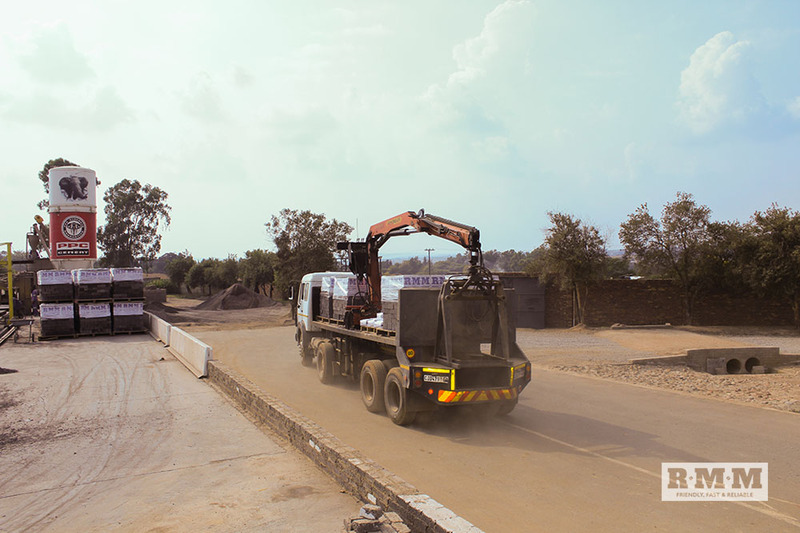 This move will help ensure an environmentally friendly way to build using quality recycled R.M.M products.